Low-Maintenance Modern Living The City Collection brings the finer points of urban-style living to a gated, private enclave of new homes in Missouri City, TX. Situated in a prime location near the Sienna Plantation entrance, the luxury City Collection combines the best of urban and suburban living. 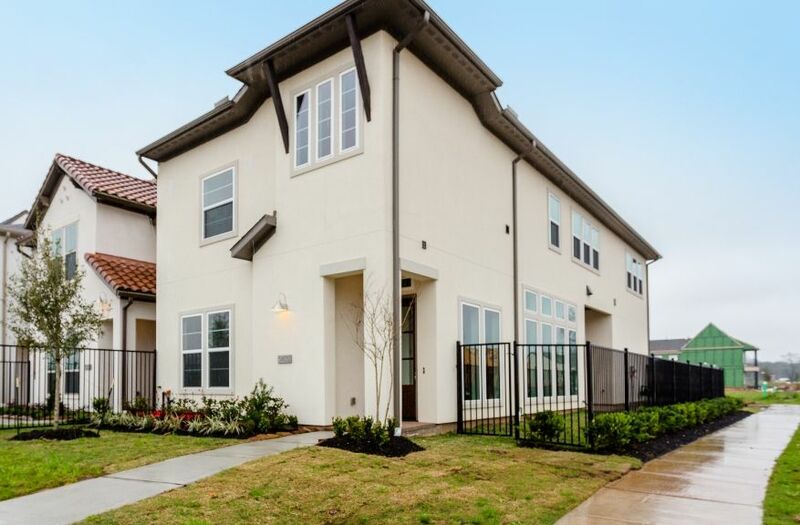 Avalon at Sienna Plantation presents the perfect balance of upscale new construction Houston homes with the warmth and camaraderie of a traditional neighborhood. Build your future in a welcoming community where private dinner parties on the patio are common. Where evenings are just as easily spent strolling along the lake as they are shopping and dining at Sugar Land Towne Square. Schedule Your VIP Tour TodayDiscover Exceptional Architecture Extraordinary finishes and masterful architectural details are just a few of the differences you will find in a Darling home. These luxury plan designs in Avalon at Sienna Plantation showcase our full dedication to excellence in design and creativity. Innovative open-concept layouts and distinctive elements set the scene for homes unmatched in the marketplace.Celebrate your inner foodie with an impressive gourmet kitchen.Entertain with a spacious great room and imaginative bonus spaces including game rooms & media centers.Enjoy intimate dinner parties on your private patio.Rest assured that your belongings will find a home within the generous storage spaces.Select from traditional, Mediterranean and modern exteriors with rear garage entries for outstanding curb appeal. The City Collection designs are the perfect size to provide an upscale ambience that’s easy to care for. Licensed Real Estate Agent in the State of Texas.